Ensure your website is ADA compliant with this simple eBook & checklist. You'll gain valuable insights from our UX team to guide you through the entire process! 1 in 5 adults in the U.S. have some form of disability. 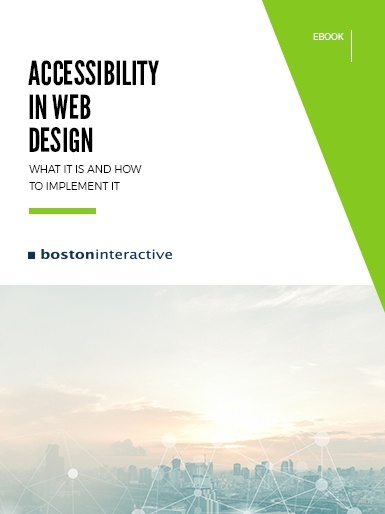 All too often, websites are designed in a way that's inaccessible to those with physical or mental impairments. By neglecting accessibility in your web design, you're not only breaking the law, you're also missing out on 19% of potential business. 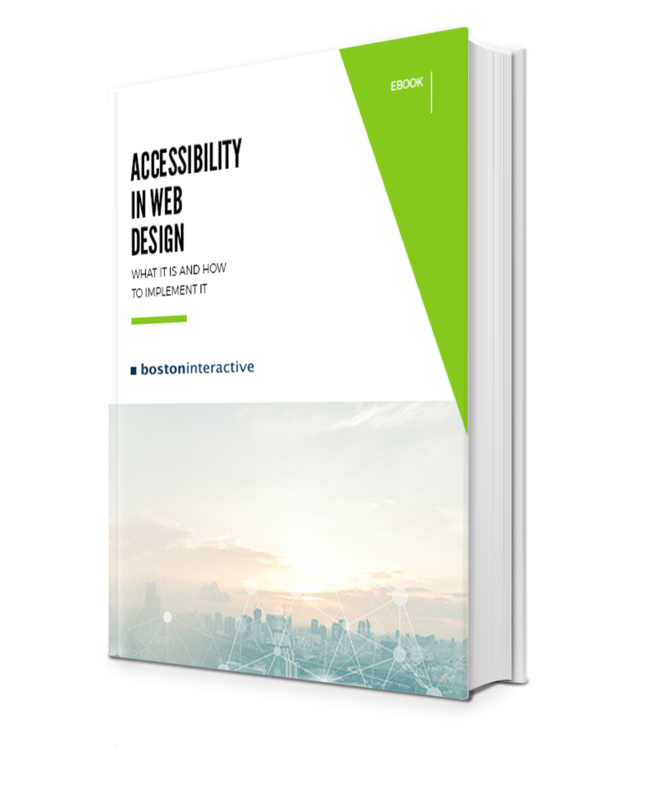 Download our eBook to find out how to make your website accessible today! The essential elements to consider when designing for accessibility. Impairment personas to guide every step of your web design strategy. An actionable accessibility checklist you can start implementing today.